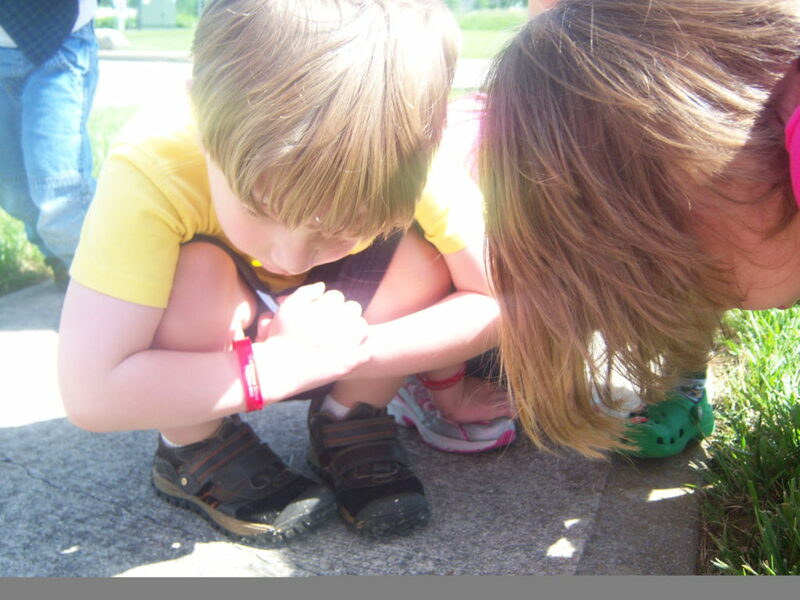 Q: What are the most important considerations when evaluating a preschool for my child? A: There are many factors to consider when choosing the right preschool environment for your child. Most important are the teachers that will be working with your child on a daily basis. During the tour, ask for information regarding staff qualifications, educational background, length of employment at the school, etc. If you are close to making a decision, ask if you can schedule a time to either observe in the classroom where your child will be placed, or meet with the teacher(s). Do they seem enthusiastic? Is the classroom warm, friendly, and inviting? Other important considerations include: the school’s educational philosophy, established communication systems, the physical environment, safety/security procedures etc. Take the time to create a list for reference during your tour, and ask detailed questions about what is most important to you. These criteria will help you to make the most educated and appropriate preschool choice for your child. Please visit our Choosing The Right School page for more information and a convenient checklist to help you during the tour process. Q: How will I know what my child is learning? A: Communication is an essential component of a high-quality preschool experience for any parent. The Compass School utilizes numerous tools to ensure that parents are up-to-speed regarding their child’s growth and development. Child-specific portfolios and go home journals provide detailed information about your child’s experiences on a weekly basis. 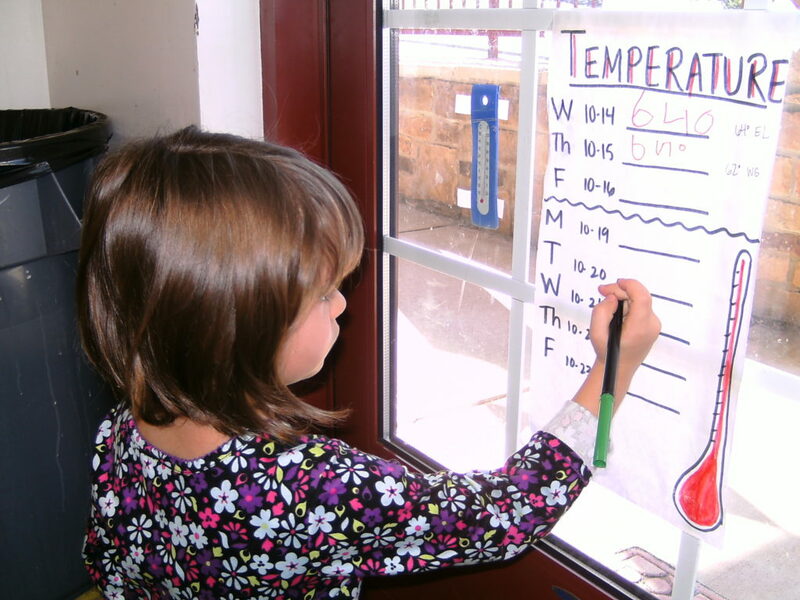 Daily Highlight e-mails share an overview of activities and educational experiences within each classroom on a daily basis. Teachers post ongoing lesson plans, and display project boards illustrating the children’s work. Parent/Teacher conferences are held twice annually. Through these various avenues, parents receive a well-rounded account of how their child is progressing, and how their social, emotional, and cognitive needs are being met. 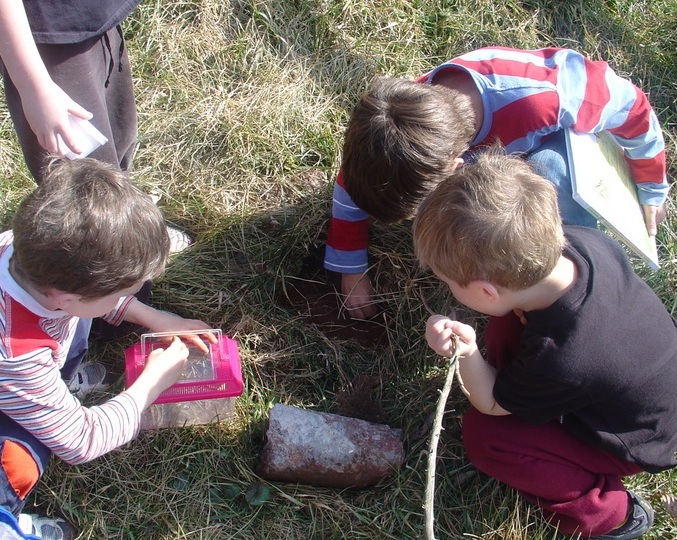 Q: Where can I get more information about the Reggio Emilia philosophy? 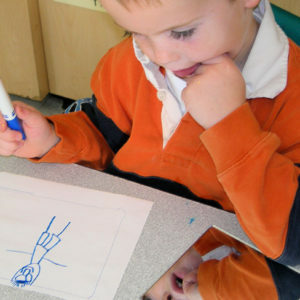 A: The Reggio Emilia philosophy is now as prominent in the United States as it has ever been. 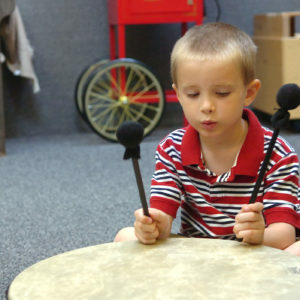 More and more colleges and universities are emphasizing components of the philosophy in their early childhood departments, and implementing this approach in their own lab schools. International study groups of teachers visiting the Reggio Emilia schools in Italy are consistently full every year, signifying the overwhelming interest in this philosophy throughout the world. Valuable websites for gaining more information regarding this approach include: www.reggioalliance.org and www.projectapproach.org. 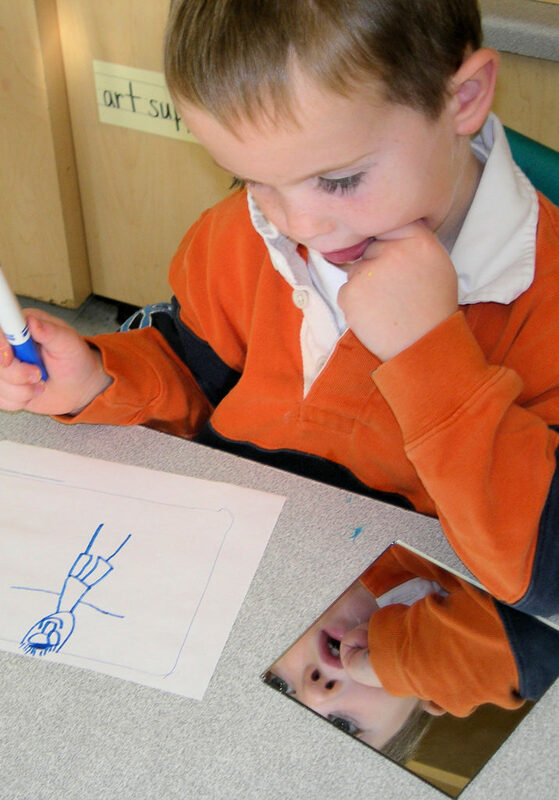 A few prominent Reggio-Inspired schools in the United States with websites that help to explain this approach include: The Boulder Journey School in Colorado and The Cyert Center at Carnegie Mellon University in Pittsburgh. Q: How is my child being prepared for Kindergarten and beyond? A: During pre-primary years, children are developing at such different speeds that assessment of skills and knowledge for preschool children can sometimes be immaterial. Uniform standards regarding ability benchmarks for a preschool child are significantly less appropriate than they would be for an elementary or middle school student. 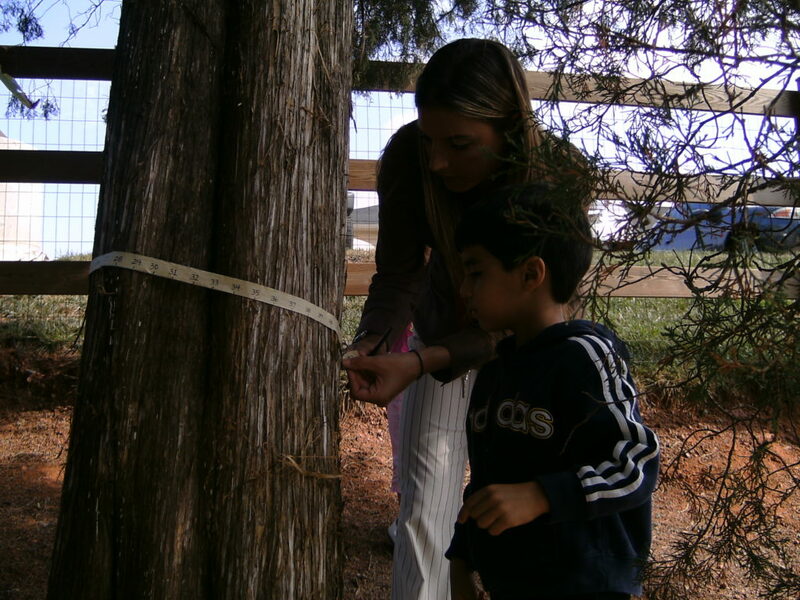 By empowering children to play an active role in determining the direction of project work in the classroom, The Compass School fosters an educational environment of excitement and curiosity. 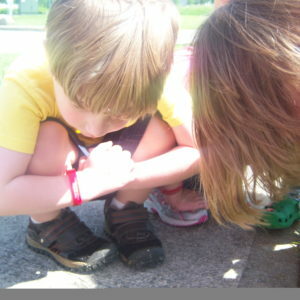 As children explore their own areas of interest, they become inherently passionate about learning and discovery. Developing an enthusiasm for learning in young children is clearly one of the most important goals of any preschool program. 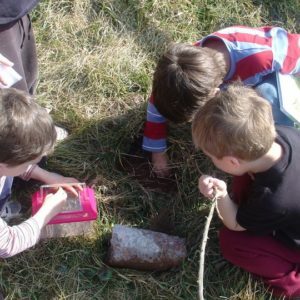 The Compass School teachers deliver the Reggio-Inspired curriculum in an organized and well-rounded manner, ensuring that children receive needed exposure to language development and early math and science skills, as well as art, music, drama, and nature experiences through their project work. This approach encourages the development of the whole child—strong, independent, and excited to learn in Kindergarten and beyond. Q: What types of programs does The Compass School offer? A: The Compass School offers both full and part-time child care and educational programs for infants, toddlers, two-year-olds, and preschoolers, as well as Kindergarten, before & after school, and summer camp for school-age children (up to age 12). 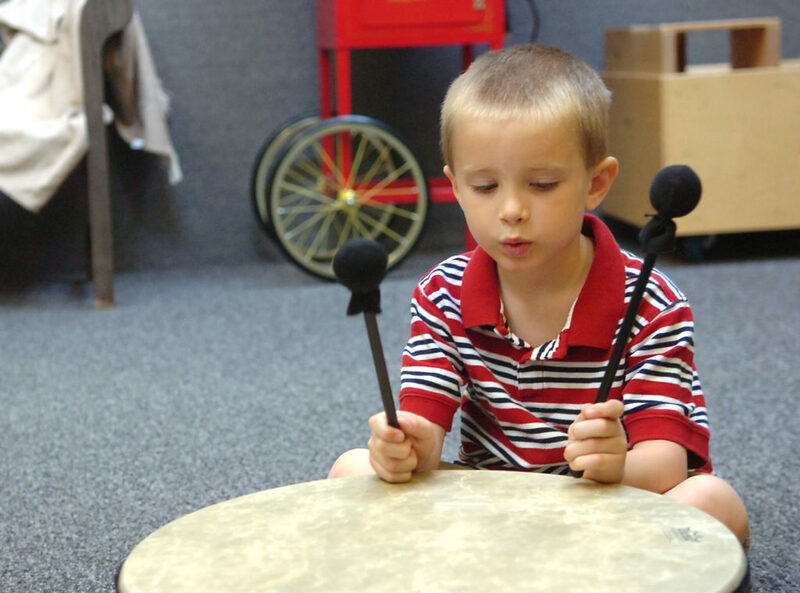 Programs options for younger children are typically full day only, and both half and full day options are typically available for two’s and preschool. Enrollment is subject to availability. Please call the Director for information regarding specific program options and space availability for your child. Q: How can I get my child started at The Compass School? A: Call the Director at our school to arrange a personal tour. In order to enroll, you will need to complete an application, and submit it with the accompanying registration fee. Before starting at Compass, you will also be responsible for paying a security deposit, which is refundable when your child completes his or her experience at The Compass School. You will also be required to submit all necessary paperwork (as required by your state’s regulations) prior to your child’s first day. The Director will work closely with you to establish a start date based on availability. If you wish to receive more information today, please request information.